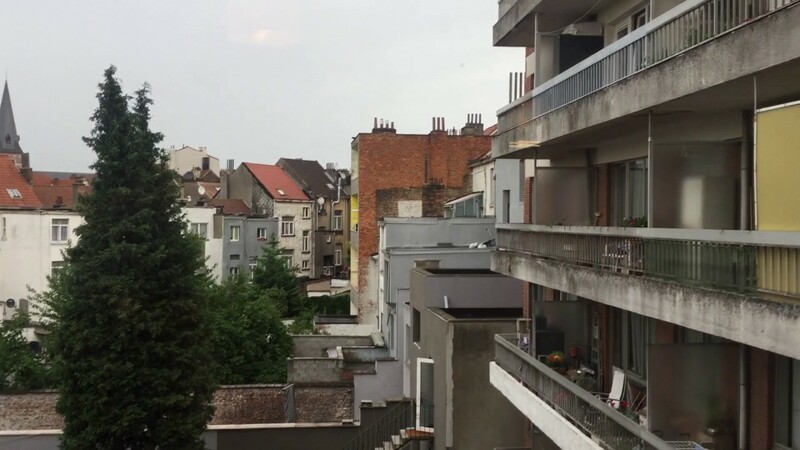 Rooms are available to rent in a 3-bedroom apartment situated in Brussels's Schaerbeek neighbourhood. This elegant property is decorated with wooden floorboards and antique furniture, and it is filled with natural light. The elegant kitchen is partially equipped with modern appliances, and you will be sharing all communal areas with the live-in landlady. This apartment is situated on Rue Fraikin in Schaerbeek. The local area is very calm, and has a nice vibe for those who would like to live in a more chilled out environment. There are shops, cafés and restaurants nearby, and the city centre can be reached by tram or bus. This apartment is elegant, with wooden floors and antique furniture. There is a lot of natural light inside. Brussels-North train station is nearby. Josaphat Park can be reached in a short time on foot. There is now a washing machine in the property. Brussels-North train station is 18 minutes away. There are several bus and tram stops in the vicinity. You will be sharing this apartment with the 56-year-old live-in landlady. She likes to cycle, go to the theatre, and travel in her spare time. Visits are allowed, but no parties.